The Life And Music Of Samuel Barber In the middle of the 20th century, when composers were writing with angularity and dissonance, Barber forged his own lyrical, romantic style. By the time he was 26, he'd composed the iconic Adagio for Strings. 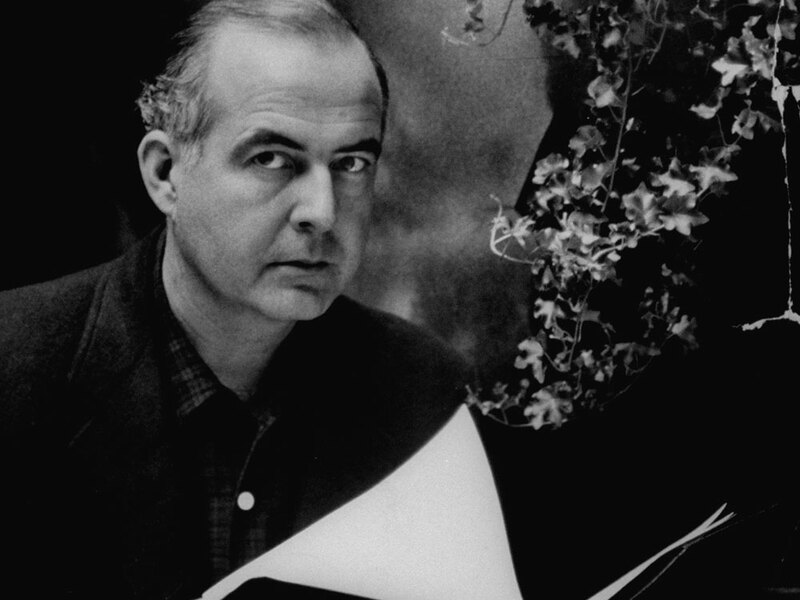 American composer Samuel Barber was a nephew of the celebrated contralto Louise Homer and a protege of the composer Sidney Homer, who caught on to young Samuel's gifts when, at the age of 9, he began work on his first opera. In 1924, Barber enrolled in the newly opened Curtis Institute in Philadelphia, where he studied piano with Isabelle Vengerova, composition with Rosario Scalero and conducting with Fritz Reiner. It was at Curtis that he met another young composer, Gian-Carlo Menotti, who was to become his lifelong companion and professional collaborator. Early works from Barber's student days still hold a place in the repertoire, including Dover Beach — a setting of a Matthew Arnold poem for voice and string quartet; Barber, who had become quite a capable baritone, sang the world premiere — and his graduation exercise, the Overture to The School for Scandal. These works established him as "the one to watch" in his generation of American composers, a status confirmed by his receipt of the Prix de Rome and a Pulitzer traveling grant in 1935, when he was 25. On a 1949 CBS radio program, Samuel Barber talks about the Italian premiere of his first symphony, and writing his second symphony while serving in the army.